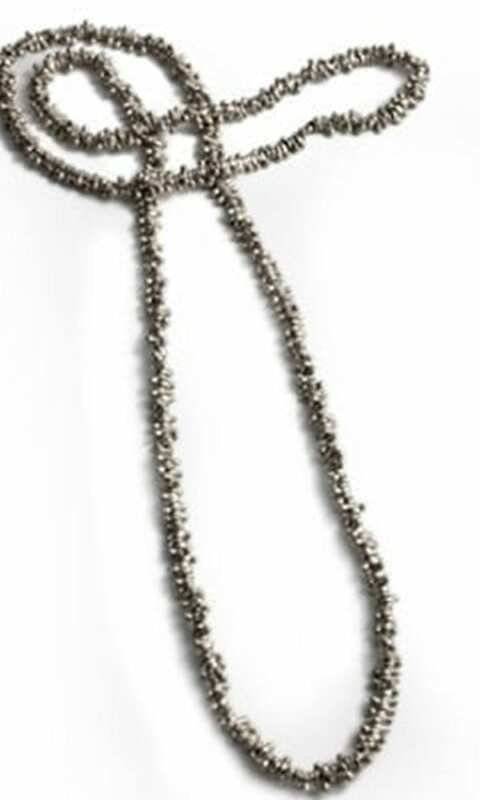 Yamani Necklace – Inspired by traditional Yemenite art, the Yamani Necklace is a balance of ethnicity and industrial modernity. 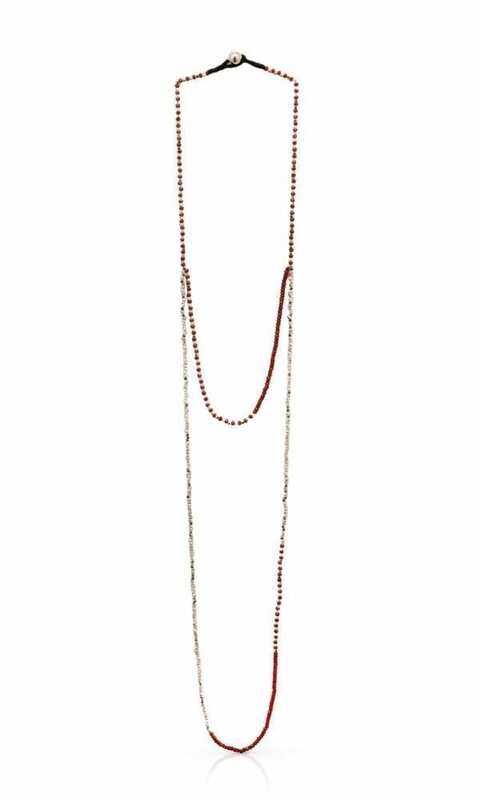 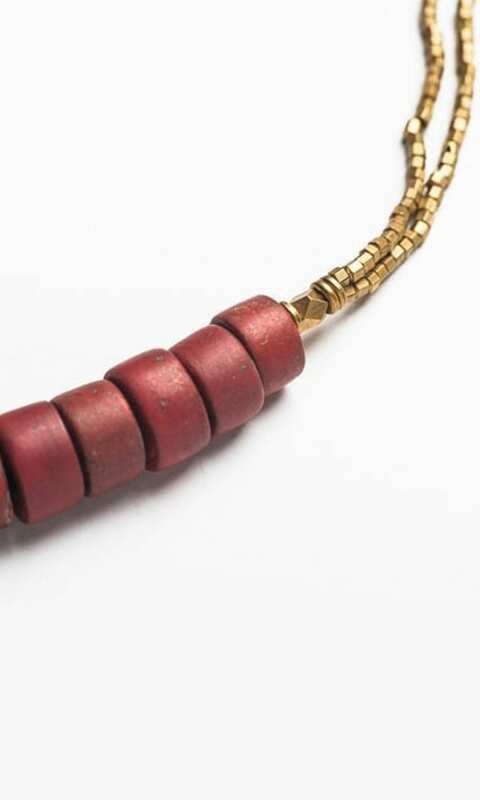 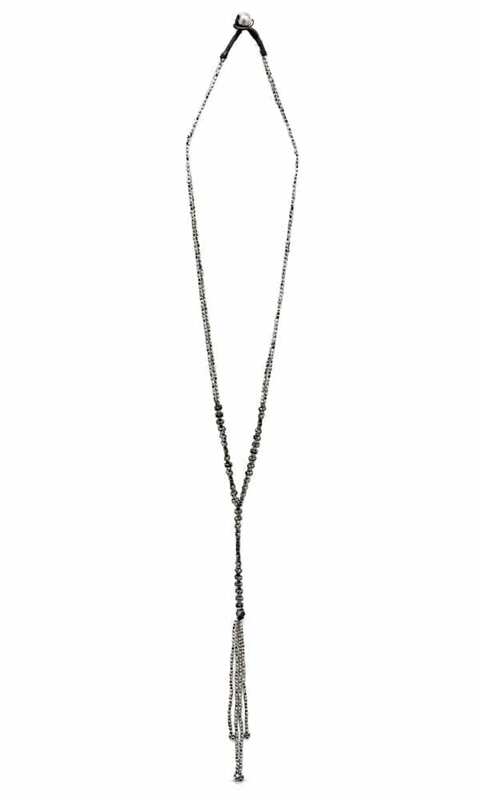 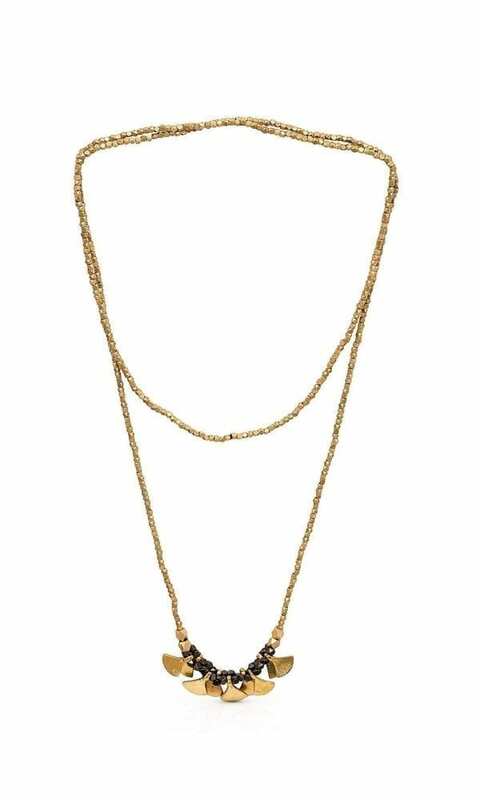 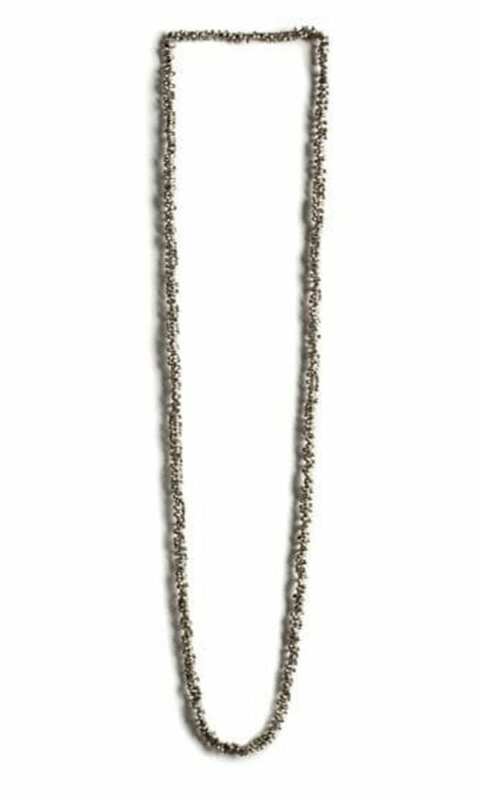 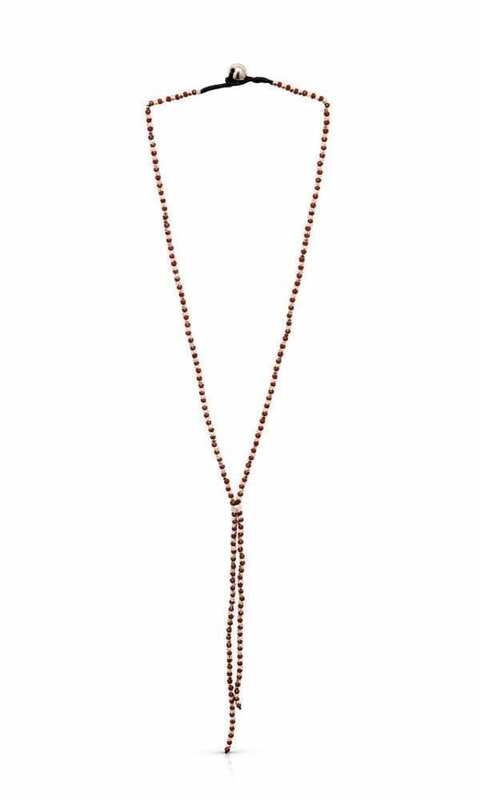 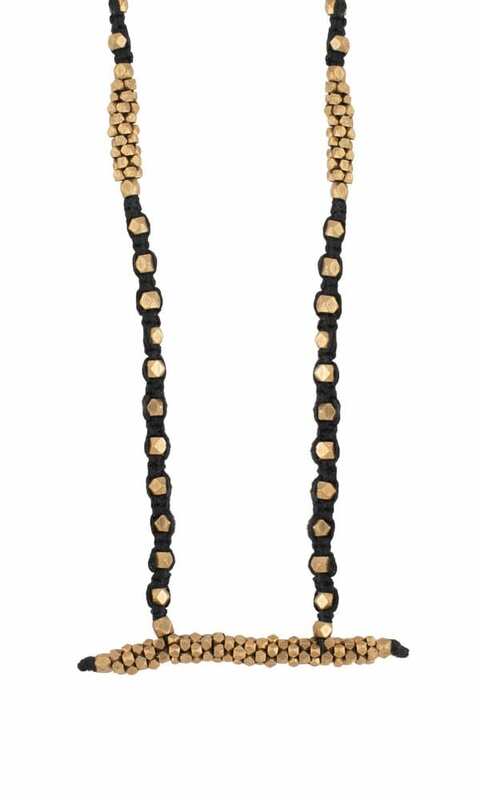 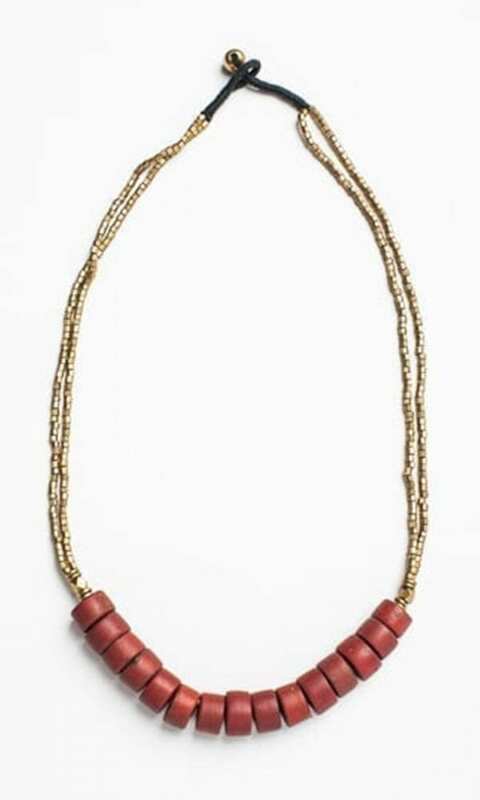 The Yamani necklace is stunning statement jewelry made of brass beads that are woven into cotton threads. 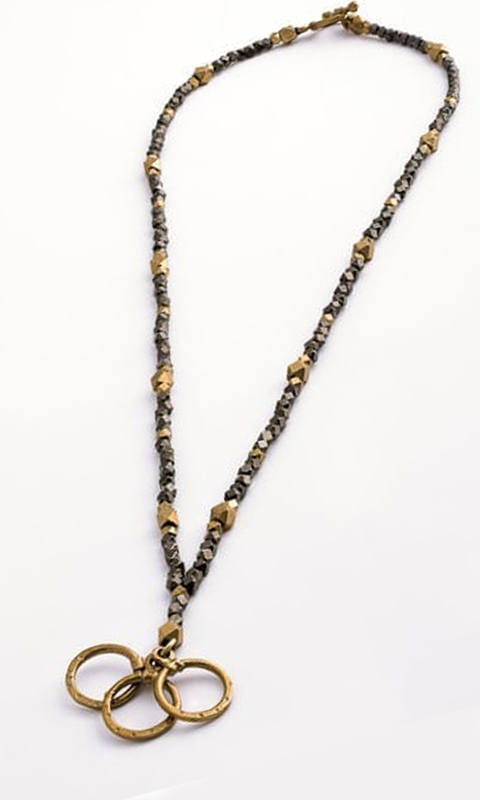 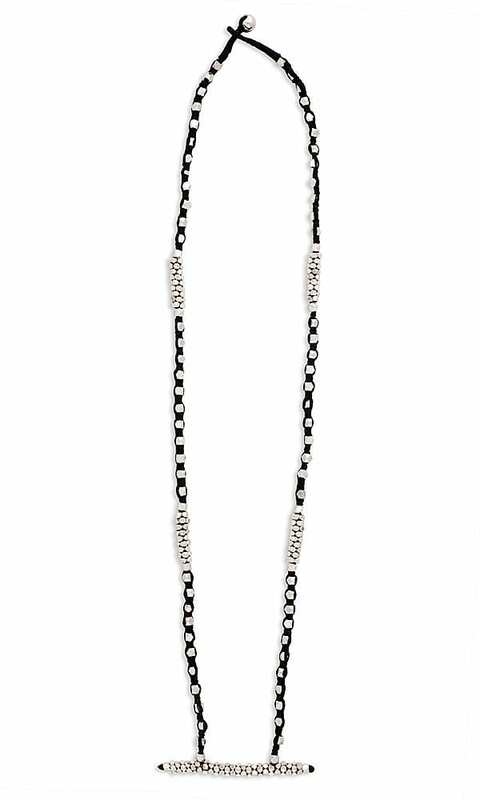 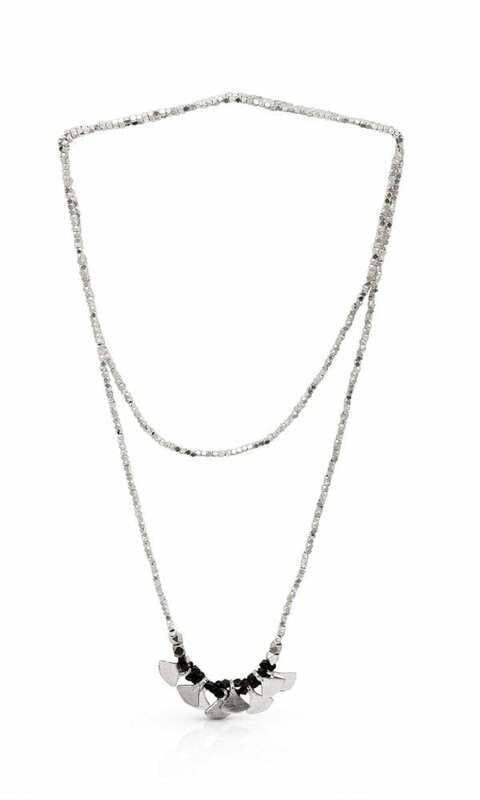 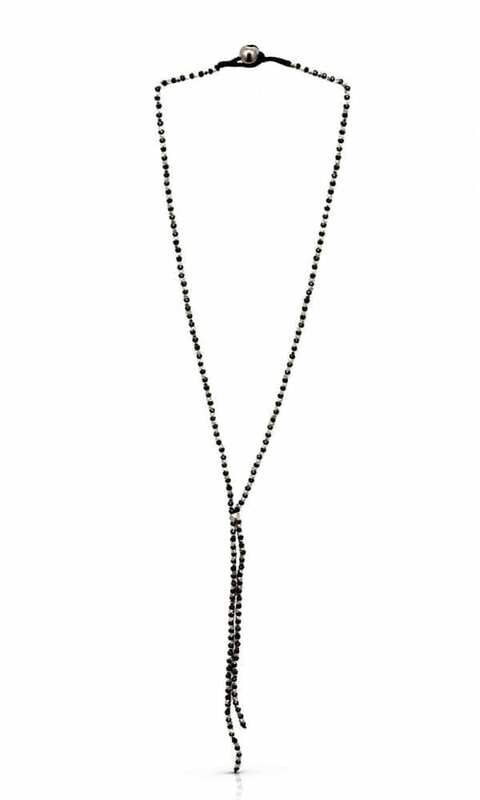 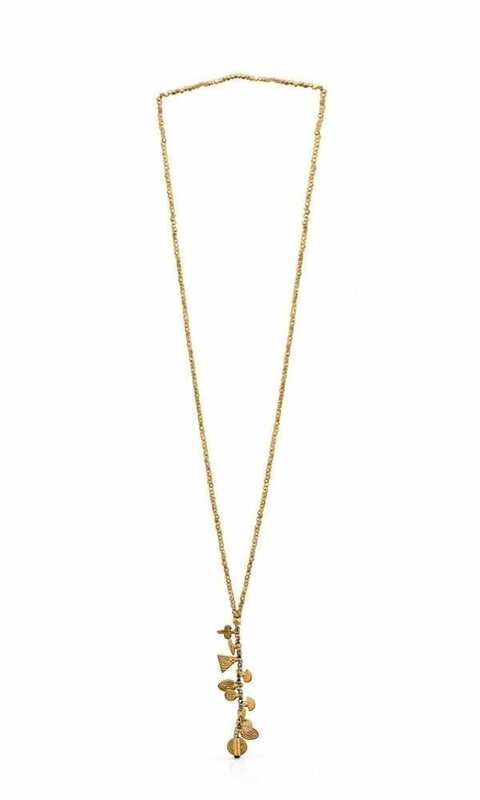 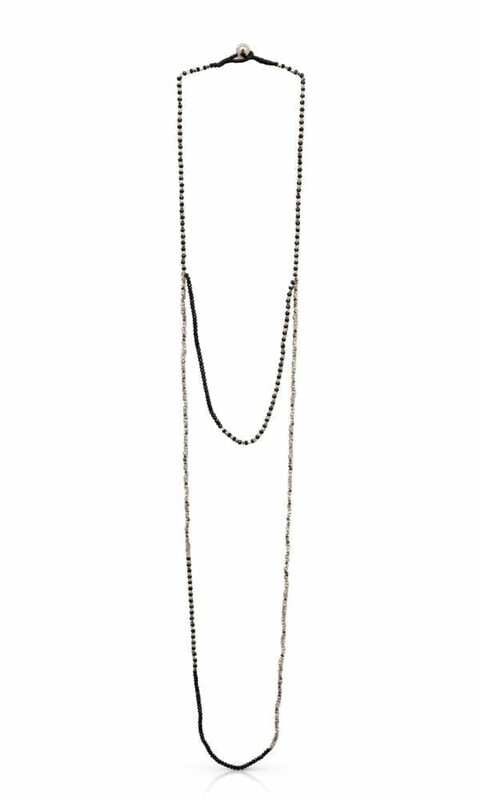 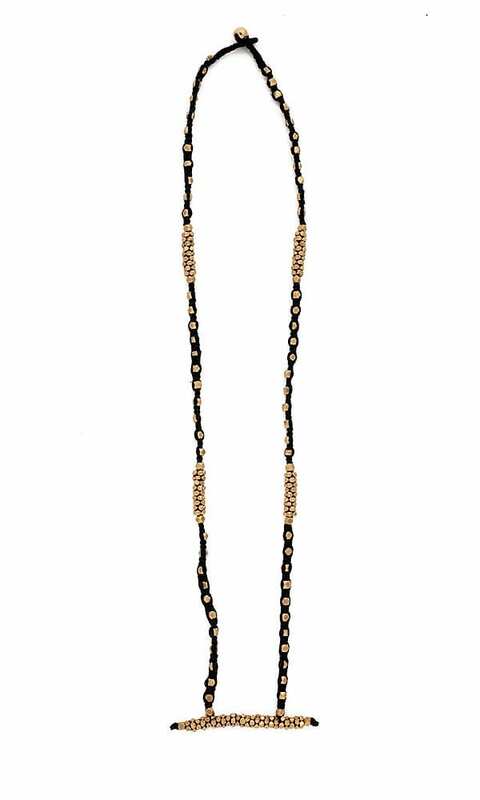 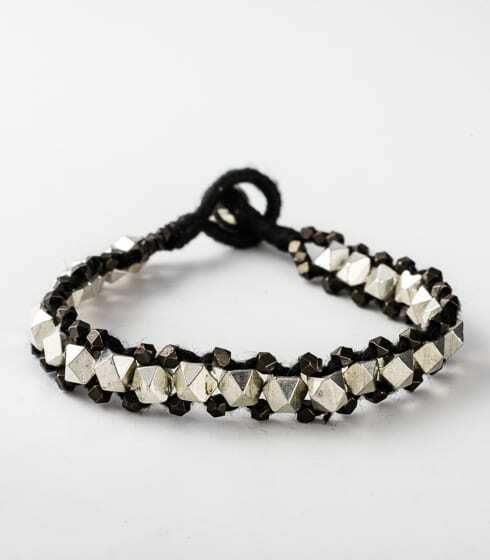 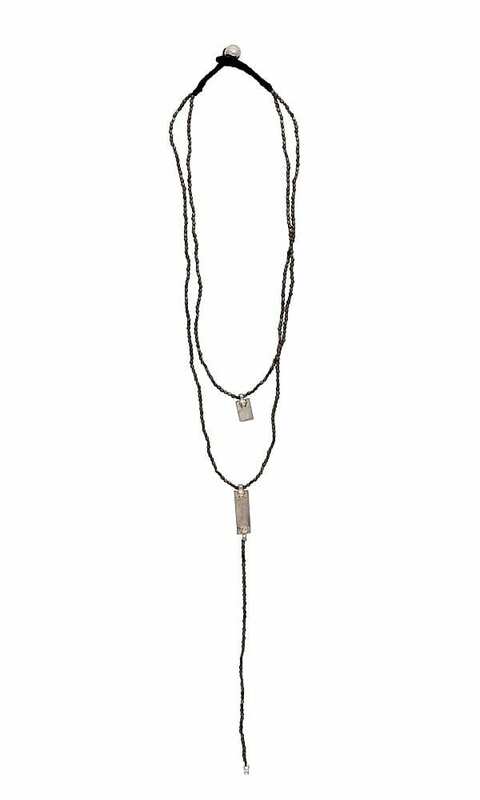 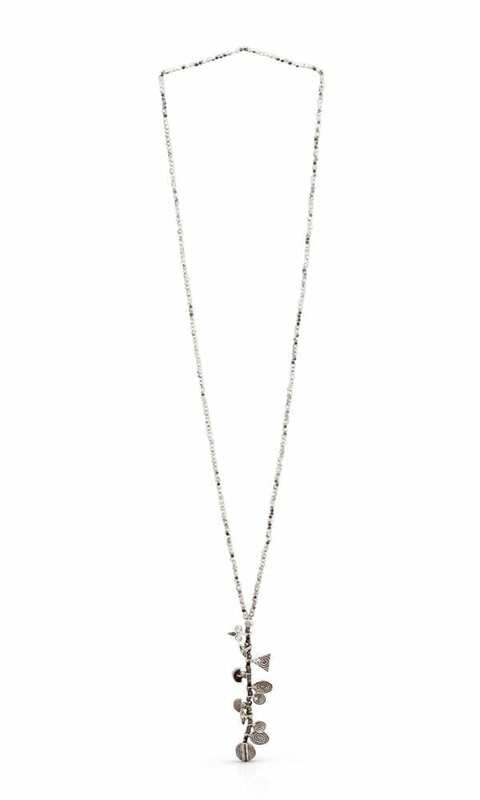 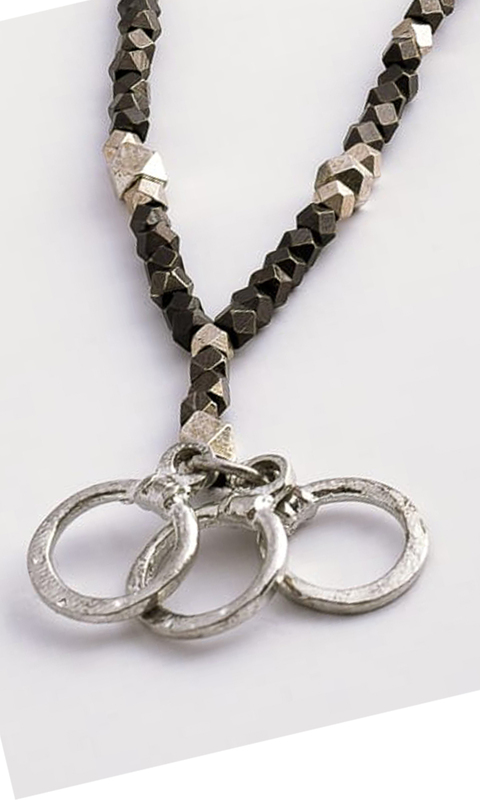 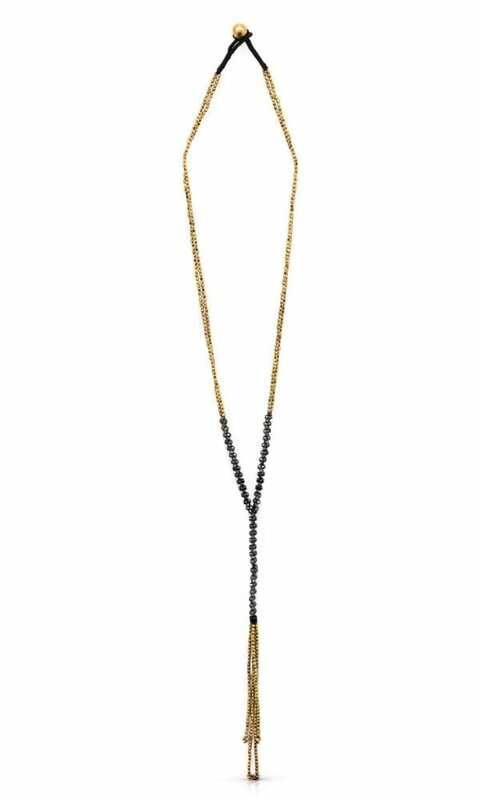 The Yamani Necklace is available in two color combinations: gold-tone and black, silver plated and black.